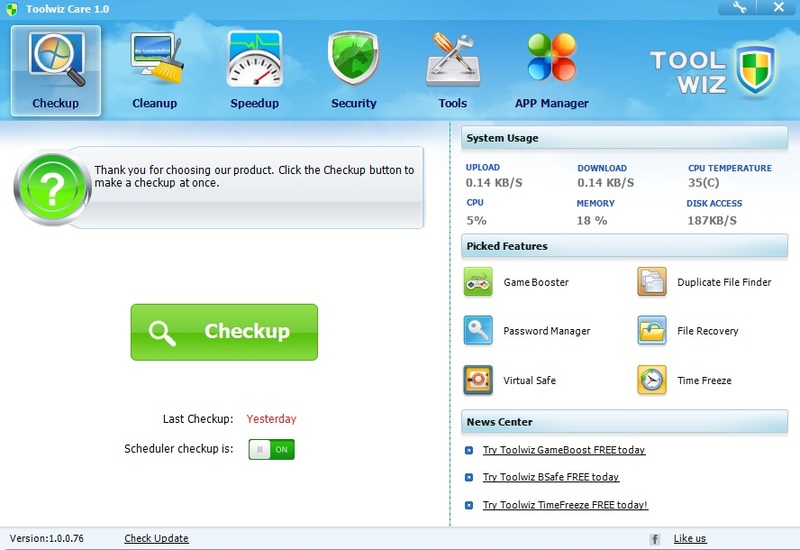 A must have app for a new PC, its a comprehensive system toolkit designed to keep your PC running in tip-top condition. It offers lots of features, one button check up that will find and fix a host of problems, including registry errors, junk file, disk fragmentation and lots more. 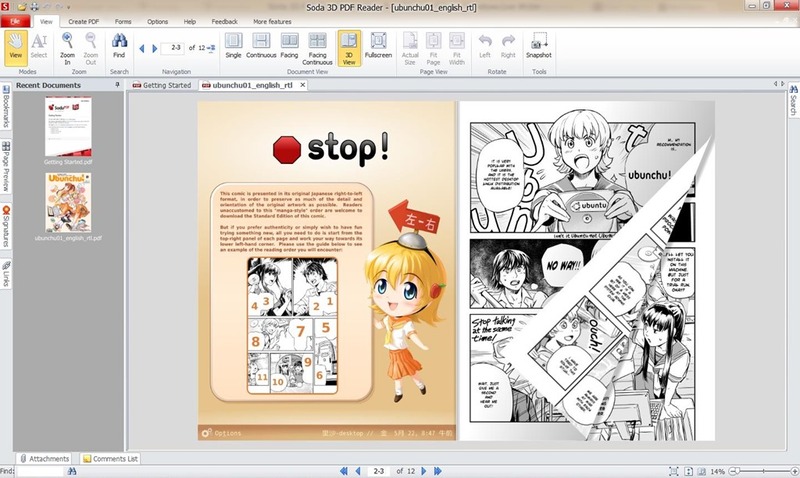 One of the best PDF reader, view and print PDF and comic book files. Create PDF documents from Word, Excel & 300+ formats. Soda PDF 3D Reader is 100% compatible with all PDF files created with any software and its powerful tools make it easy to open, view, create and print PDF documents. 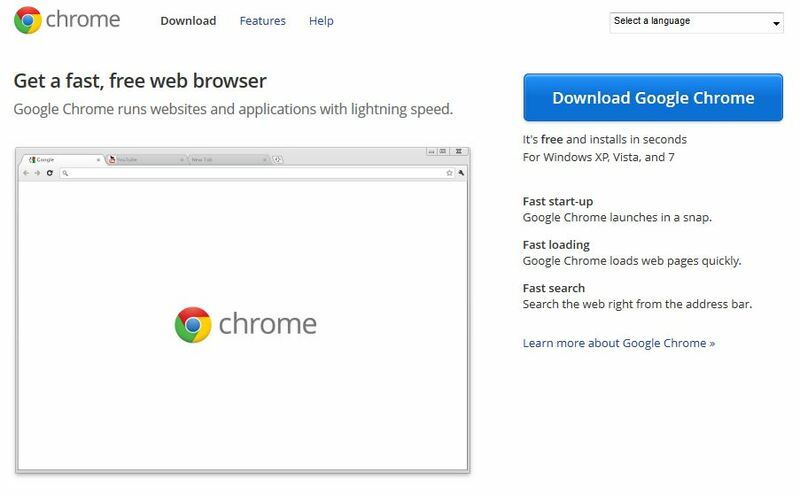 Google Chrome is one of the best browser with lots of features. 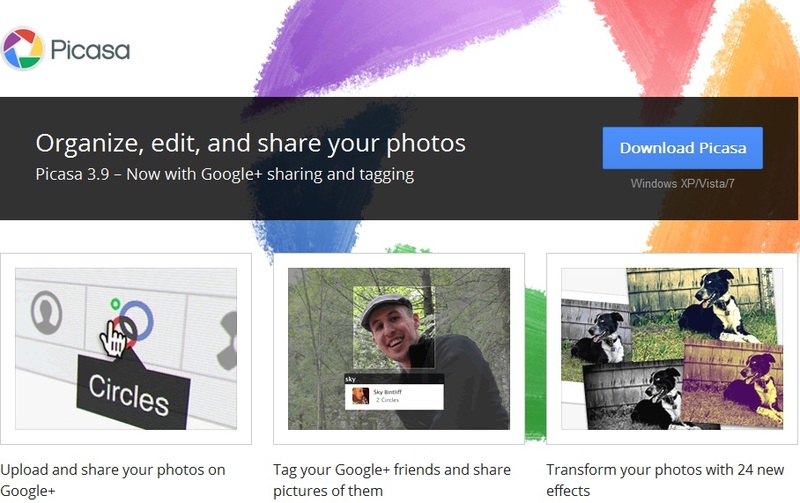 Google Chrome browser is much more secure, faster, and renders pages with pinpoint accuracy. It’s quick to start up from your desktop, loads web pages in a snap, and runs complex web applications lightning fast. Instead of indexing your hard disk, Ultrasearch make use of the NTFS Master File table, which means it can deliver comprehensive search results the moment you start typing. You can enter a file name or a pattern like *.exe and will see the results already while typing. 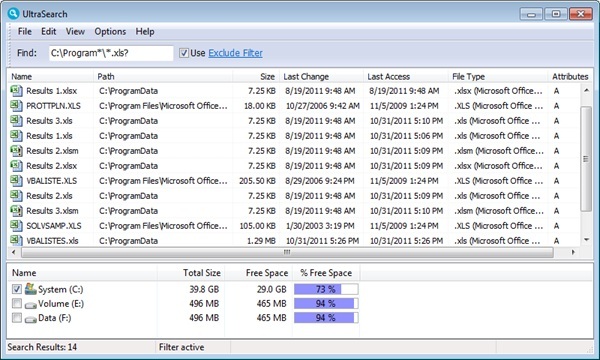 Additional information like file size and last change date will be shown for the listed files and the Explorer context menu is available inside UltraSearch.